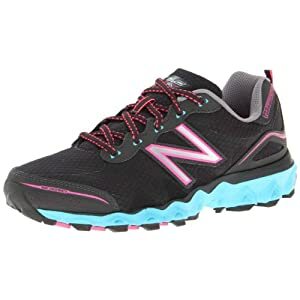 Best Price on New Balance Shoes – 40% Off + Free Shipping Today Only!! There are some great markdowns on New Balance Trail Running Shoes for women, men, and kids today only! (2/27) You can get 40% off several different styles plus free shipping on most orders! Click to see the New Balance Trail Running Shoes Sale! Shipping is free if your order is over $35 or get free 2-day shipping with Amazon Prime (free 30 day trial available). Head over to Amazon HERE to see them all. More Great Deals & Savings! « Printable Coupon Round-Up: Truvia, GoGo SqueeZ, Hormel & More! Best Price on Coconut Flour: Nutiva Organic 3 lb Bag As Low as $3.27/pound Shipped!